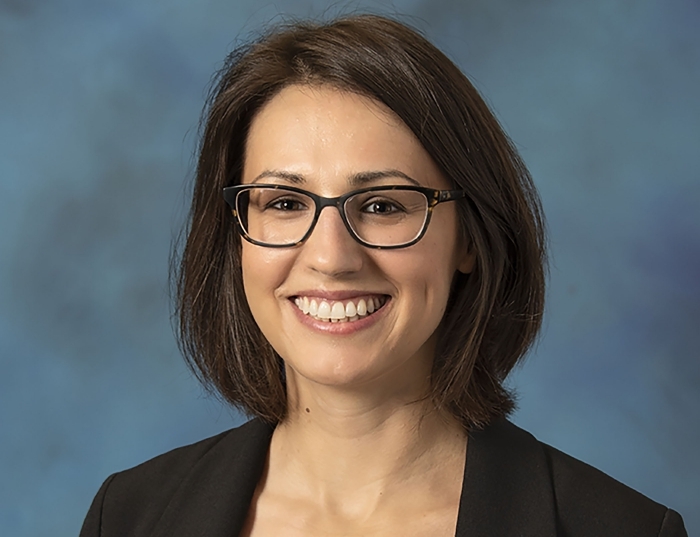 Anita Lukic arrived at the University of Pittsburgh in 2016. She teaches both language and content courses, and serves as the study abroad and internship coordinator. Her research interests include German literature and culture from the eighteenth to the twenty-first century; South Slavic fiction in German-speaking countries; narratology; critical theory; and affect studies. Currently, she is working on the phenomenon of Yugoslav-nostalgia (jugonostalgija) in German-speaking countries, its various material and discursive manifestations, and its ramifications for the status of the Balkans within the political and cultural landscape of the EU.